Heard about the sebaceous glands? Well, unless you have a certain level of sound knowledge in biology, you might not be aware of them! They are the microscopic exocrine glands which remain present in the surface of the skin (attached to hair follicles in your head). A sebaceous gland secretes an oily or waxy matter known as sebum. It maintains the moisture level of the skin and hair in humans. When it comes to our scalp, it has almost 200-500 sebaceous glands/ square centimeter. The number tends to be one of the highest ones in the whole human body! A normal level of sebum secretion is necessary for maintaining manageable hair. However, there are myriads of reasons which sometimes cause excessive oil secretion from these glands. Finally, the hair becomes oily and sticky! ​The natural hair type (Fine and straight hair types are oilier). ​High humidity of the area where you live. Skin diseases like eczema, psoriasis etc. cause oily hair. Too much of brushing your hair. Abnormally high extent of shampooing. Uncontrolled heat styling of hair etc. So, make sure that you are avoiding such habits which can cause oiliness of your hair. However, some aforementioned unavoidable reasons can still lead you to have greasy hair. In such a case, treating your hair organically can be the best idea. Of course, there will be no side-effects. So, it is always amazing! If you have very busy schedules, you can grab the naturally formulated anti-oil hair products available in the market. Additionally, don’t forget to find a lucrative voucher from the websites like dealslands.co.uk. You will save huge on each purchase. Howbeit, don’t you mind spening some time for grooming yourself? 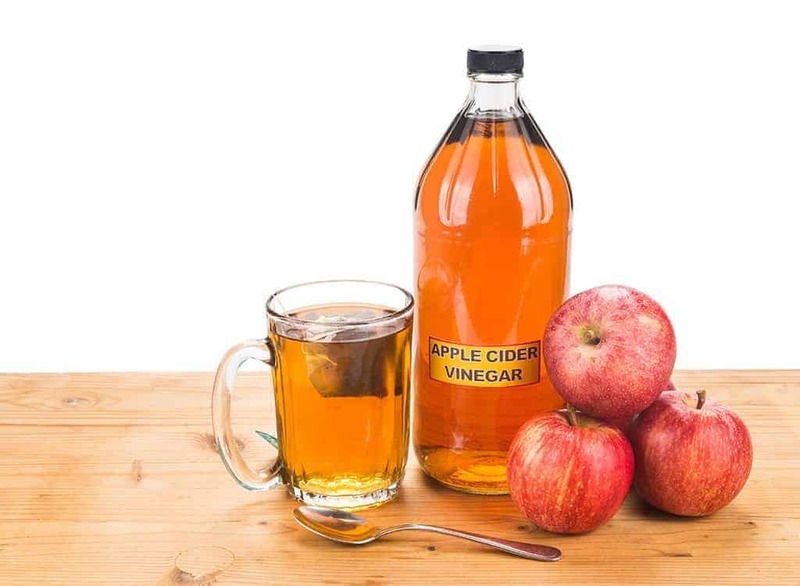 Apple cider vinegar is pretty effective when it comes to fighting against oily hair. It is composed of acetic acid. This acid maintains the pH balance of your scalp. Thus, it helps in controlling the secretion of too much of oil in the hair. Mix a couple of tablespoons of vinegar in a cup of water. Rinse with the prepared solution. Again wash your hair with cold water. Don’t repeat more than 2-3 times/week. You can make a dry shampoo while including arrowroot powder/cocoa power/cinnamon powder and essential oils to remove the greasiness in your hair. These powders absorb the excess oil from hair. Take 2 tablespoons of arrowroot powder (if you have lighter hair color) or 2 tablespoons of cocoa or cinnamon powder (if you have darker hair color). Blend the powder with 2 drops of lavender oil and peppermint oil each. Mix the constituents together in a container with a lid. Apply the mixture to the roots of your hair with a brush. Finally, comb your hair or blow-dry it. 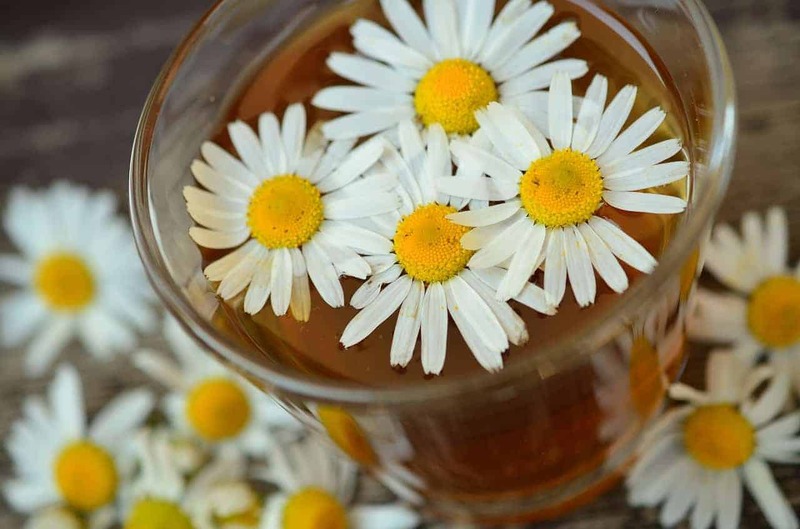 Tea comes with a natural astringent called tannic acid. 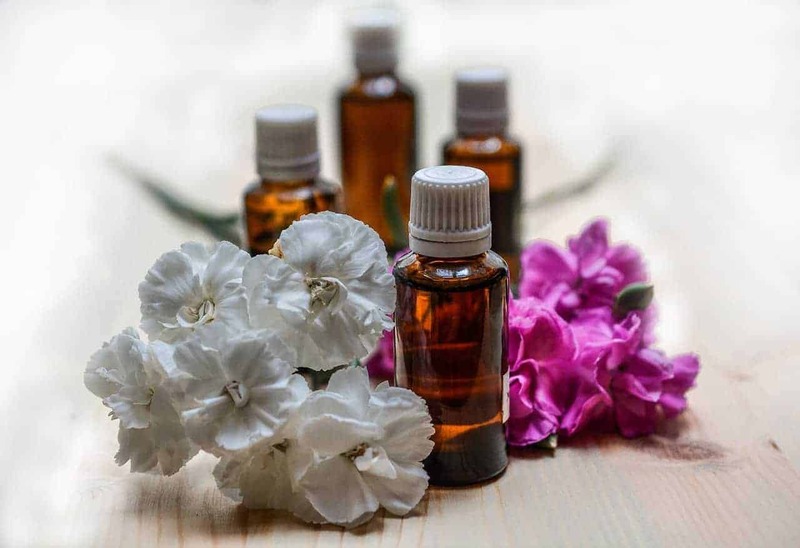 Apart from controlling oil, it tightens the hair pores also. Thus, the roots of your hair will become strong. Just make your normal black tea. Next, use it to wash your hair rather than drinking it. Do the same for at least twice a week. 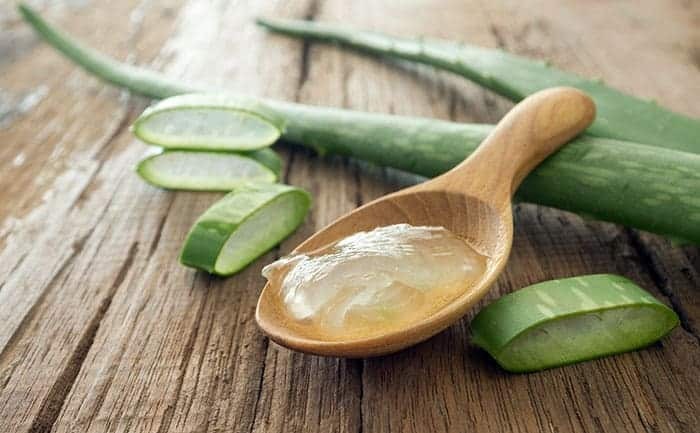 The vitamins, minerals and enzymes that are present in aloe vera are very helpful in removal of excess oil. It detoxifies the skin of your scalp while controlling the oil secretion. Combine one tablespoon of aloe vera gel and one tablespoon of lemon juice with one cup of your shampoo ( Make sure the shampoo is mild enough). Rinse your hair and apply the shampoo thereafter. If you’ve not opted for these remedies yet, make a move soon! Comb your hair with a boar bristle brush for not more than 2 times a day. Rinse your hair after 30 seconds of shampooing to remove all possible dirt. Stick to a sulfate-free shampoo to wash your hair. Never ever apply conditioner to your scalp. It is only for mid-section and ends of your hair. Otherwise, it might cause the blockage of your pores. In every 15 days, include a pinch of baking soda to your shampoo. It will help you to remove all the oil buildup from your hair. This is all about managing oily hair smartly! So, instead of panicking about your ugly, oily hair anymore, understand the science behind now. Last but not the least, of course, take the right steps accordingly. Note: Don’t forget to share your experience with these home remedies in the comment section below. Nevertheless, if you know about any such magical home remedy for oily hair, make sure to let us know.